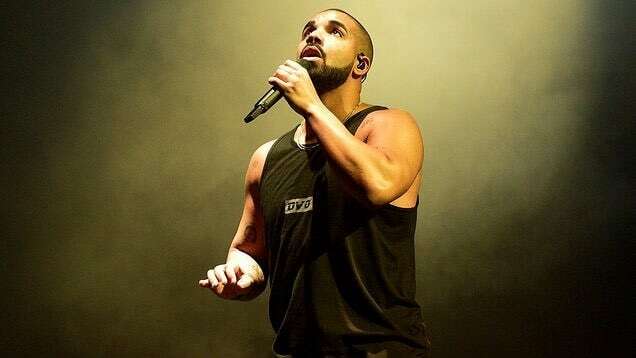 As a result of his latest releases, Drake has found himself making history on the charts once again. As reported by Billboard, the 6 God has tied a record set by the Beatles, by having at least 20 Hot 100 Top 10s in a single decade. "God's Plan," debuted at number 1, with "Diplomatic Immunity" taking the number 7 spot, bringing Drizzy up to par with the Beatles. Together, the rapper and the legendary rock group are the only two acts who have had at least 20 Top 10 singles within the same 10-year span. While Drake's new accomplishment is extremely impressive, The Beatles, however, earned 30 Top 10 singles in a single decade. Perhaps Drizzy will chase that accolade in the next 10 year period. After all, he was the most streamed artist of 2017, an accomplishment that can't hurt. The news arrives following the fact that Drake's recent single, "God's Plan," also broke the record for the most same-day streams for both Spotify and Apple Music. Take a look at some stats, below, courtesy of Billboard.